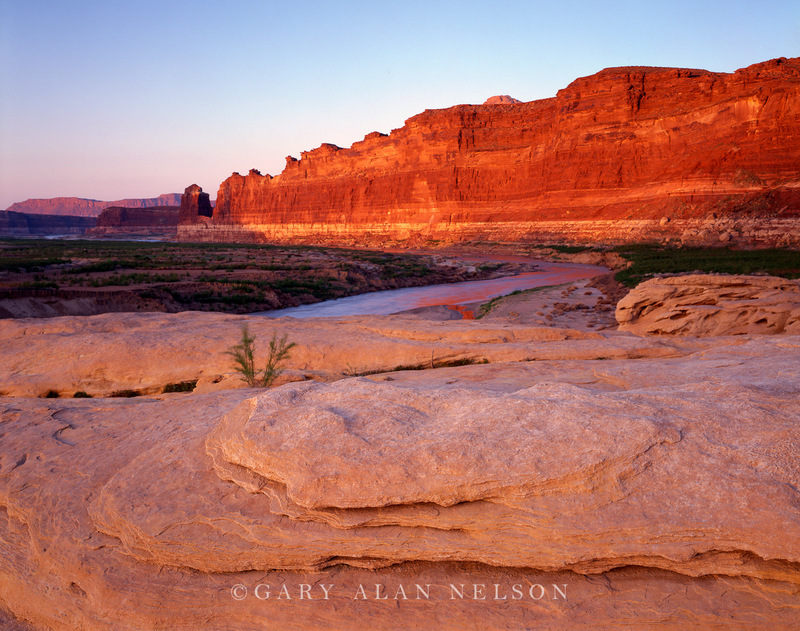 RED ROCK AT THE CONFLUENCE OF THE DIRTY DEVIL AND COLORADO RIVERS, GLEN CANYON NTL. RECREATION AREA, UTAH. Photo © copyright by Gary Alan Nelson.